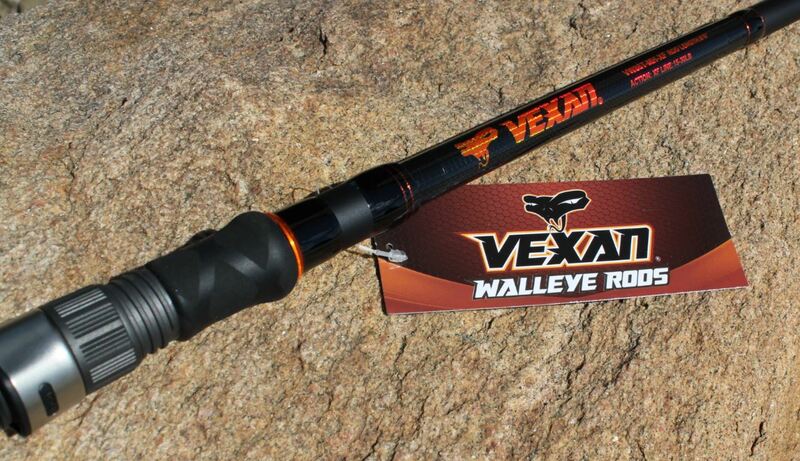 Get a Vexan Walleye rod today!! 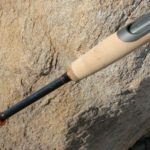 For years Tackle Industries has been known to make some of the highest quality and affordable lures on the market for freshwater and saltwater fishing. 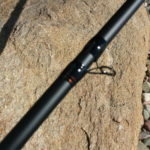 Finally, bass and walleye rods has been added for today’s fisherman that matches our high quality and affordable prices. 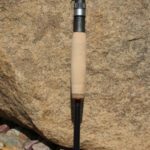 Throwing and trolling all sizes of bass & walleye lures requires top quality rods with a lot of backbone for both the cast and the hook-set. 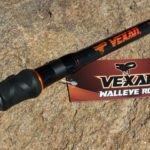 To meet the daunting task of tackling monster trophy largemouth bass and walleye, Tackle Industries has introduced a series of Vexan® bass & walleye fishing rods to handle all of your needs. 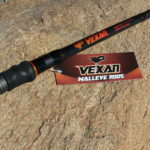 Vexan walleye rods are not only for trophy fishing but can also be used for some of the toughest saltwater and freshwater game fish around. 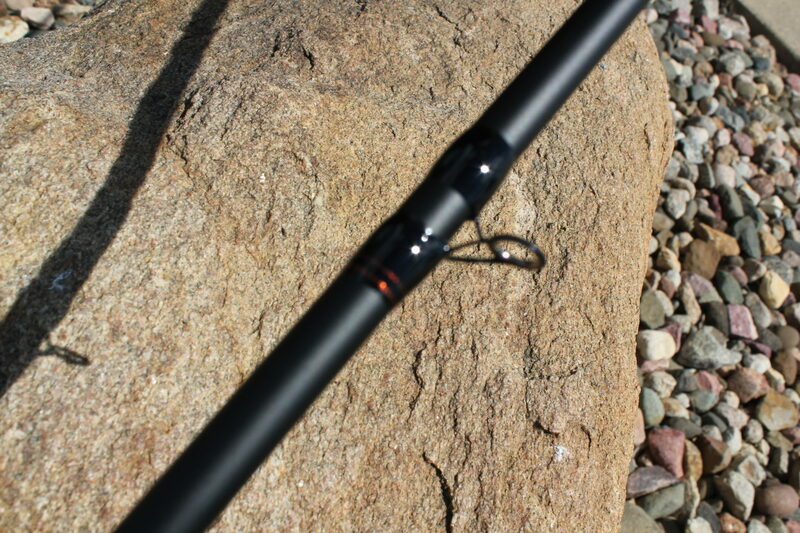 Our rods are made with a modified IM8+ blank with the trade secret TitanTM technology to give these rods super strength, flexibility, feel and years of durability. 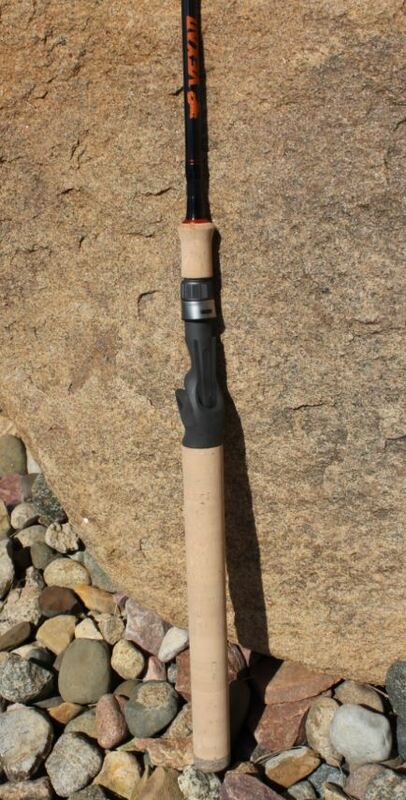 You will also see that micro guides are used instead of the standard cheaper guides. 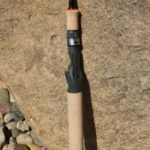 These guides provide smoother casts especially with larger bass lures, and cause less wear and tear on your fishing line, guides and your bass & walleye rods. 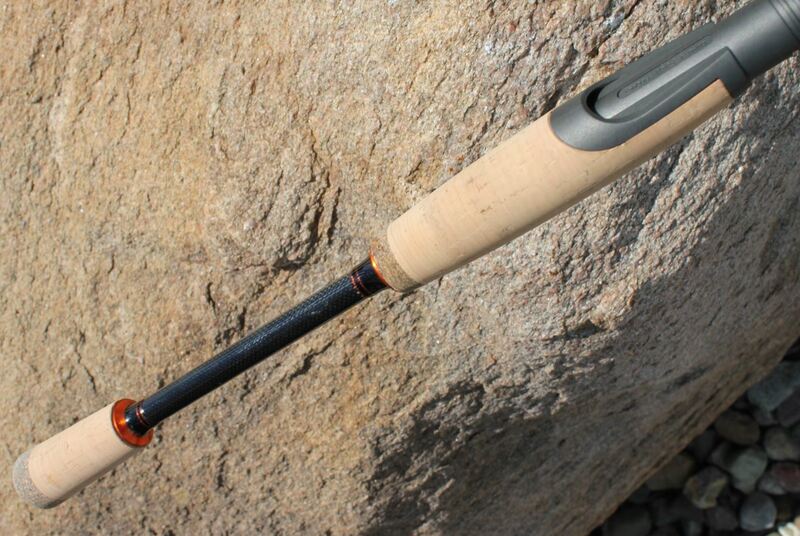 High quality Fuji® components are used on all fishing rods. 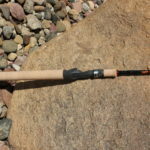 Fuji® reel seats provide a solid platform for anchoring your favorite reel. 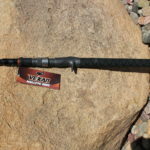 From the top quality super light alloy guides to the Fuji reel seats and on down to the revolutionary handle design, these are the real deal and not overpriced like the competition. 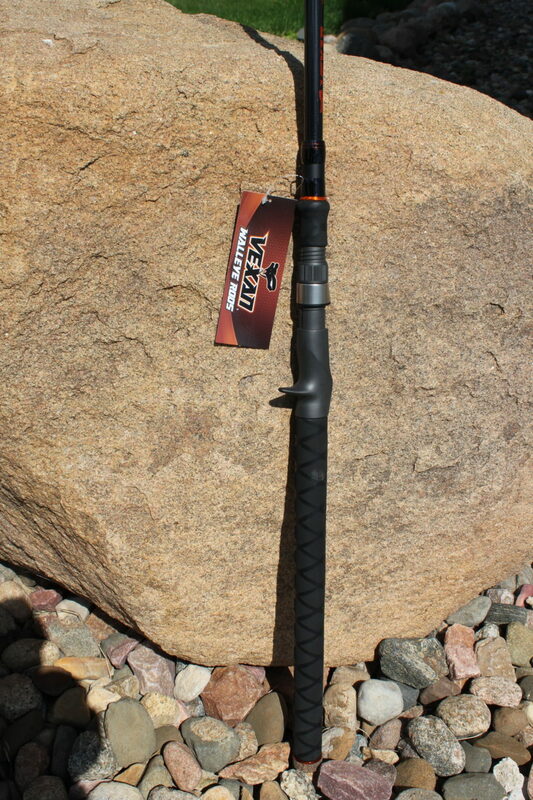 Every rod comes with an unheard of industry No Questions Asked Lifetime warranty. 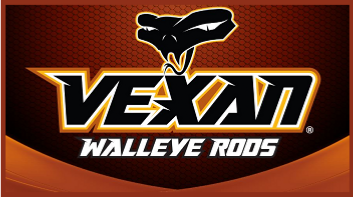 See below for warranty details. 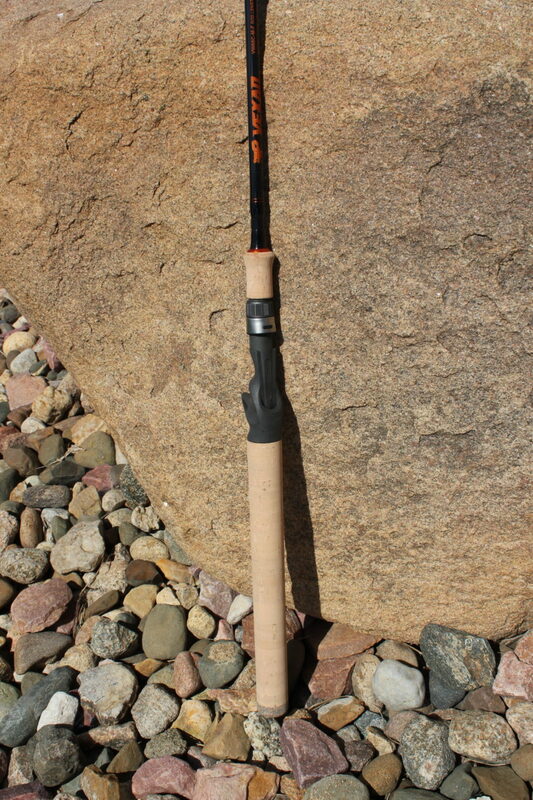 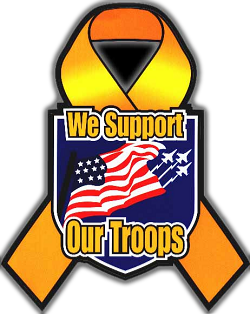 Shipping to Canada and Europe: We can ship any 2pc rod outside of the USA for the quoted shipping. 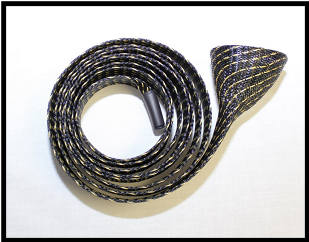 However, if you want a long rod, extra shipping is required and we can get you a quote if you contact us. 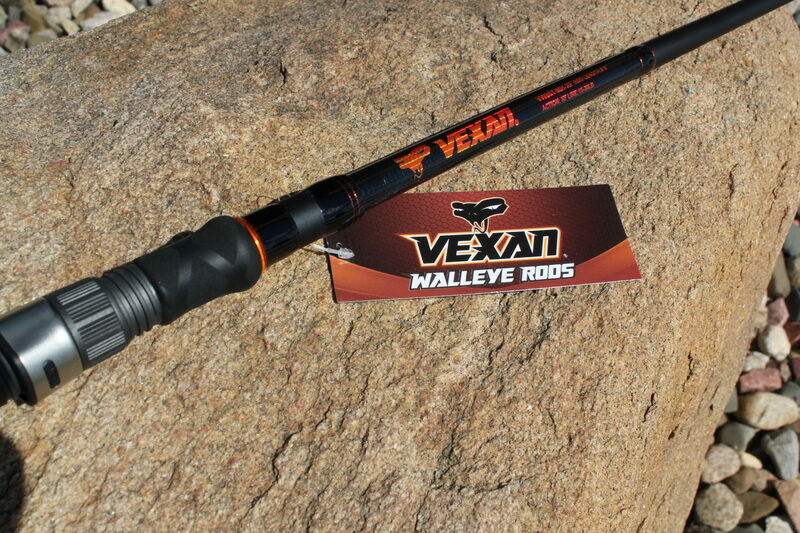 thank you for checking out our Vexan walleye rods.